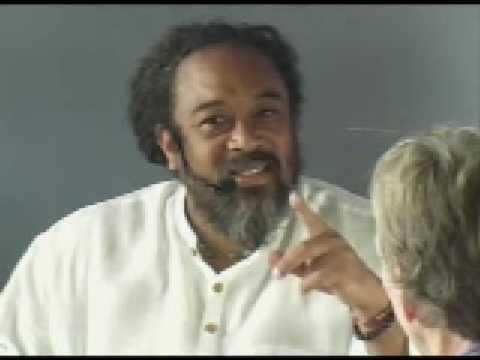 Mooji – Find what can not pass. 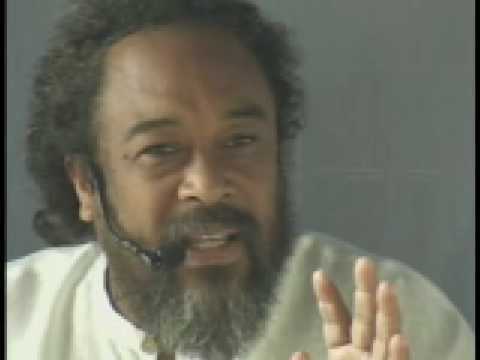 Everything comes and everything passes except one “thing” that can not pass. 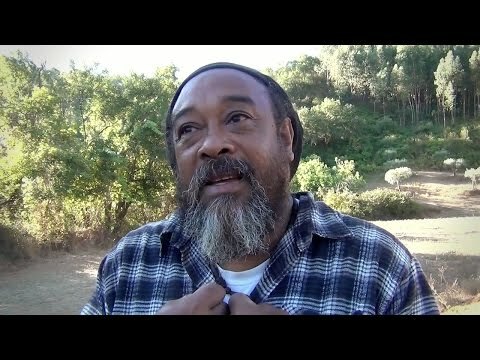 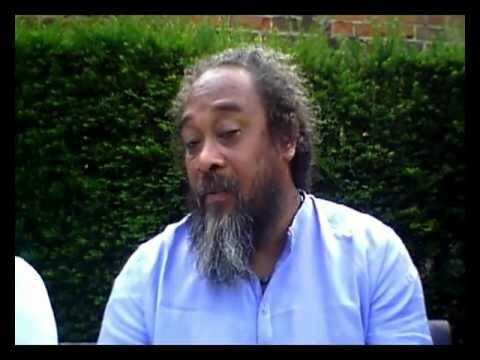 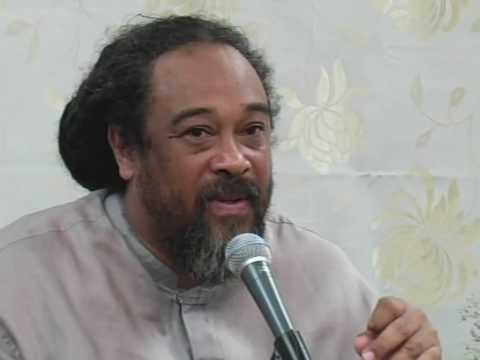 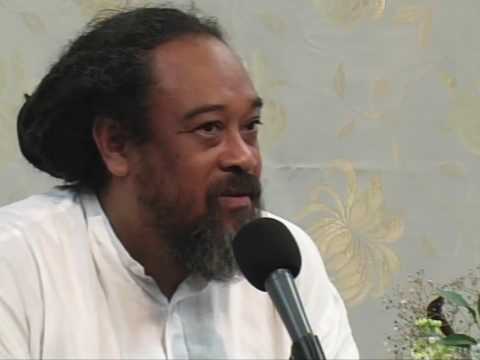 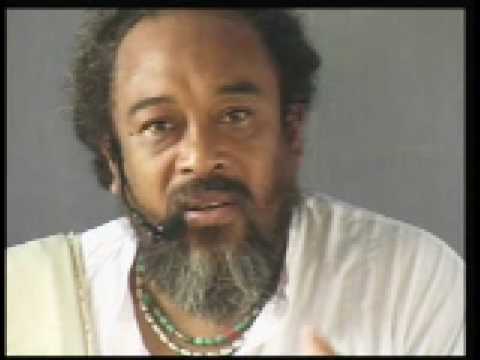 In this super short three minute video, Mooji explains that finding the one that can not pass is the key to finding your “Self”. 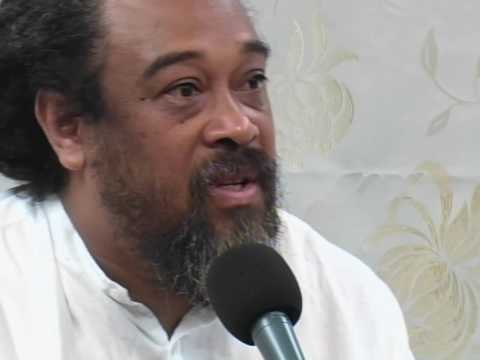 Mooji reminds us to stay fully open so we do not suffocate the spontaneity of life. 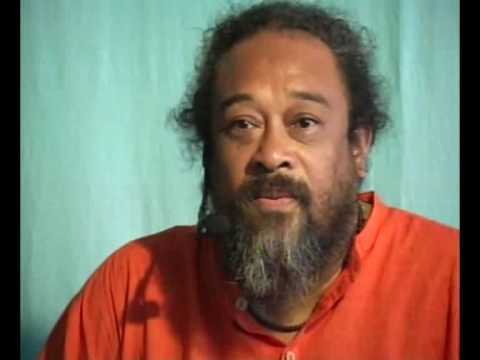 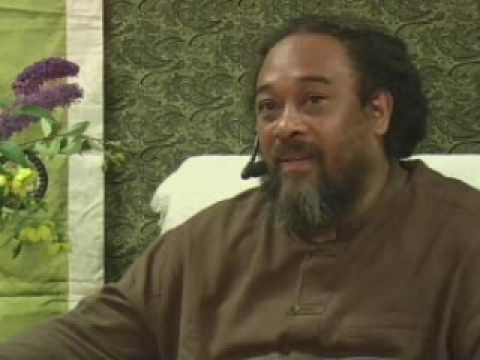 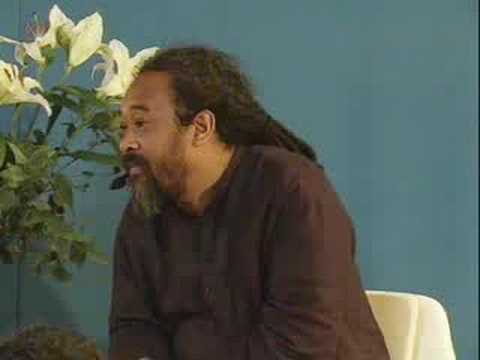 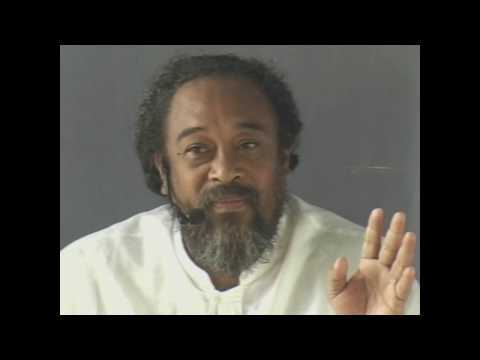 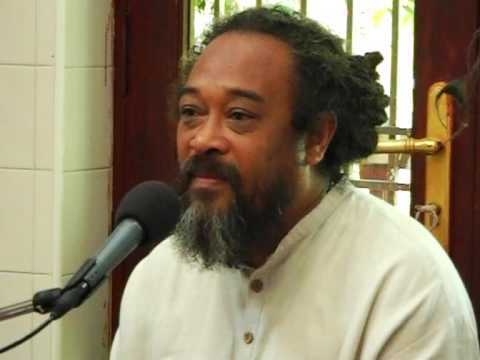 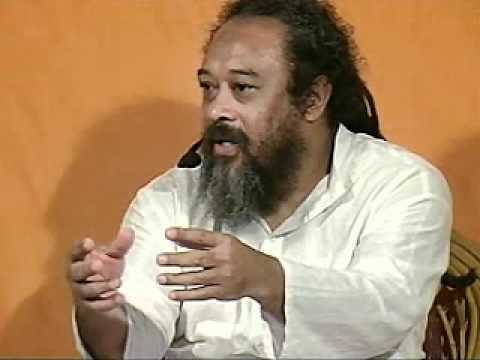 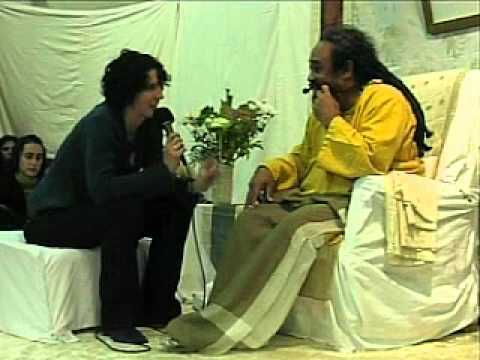 Mooji – What is Grace? 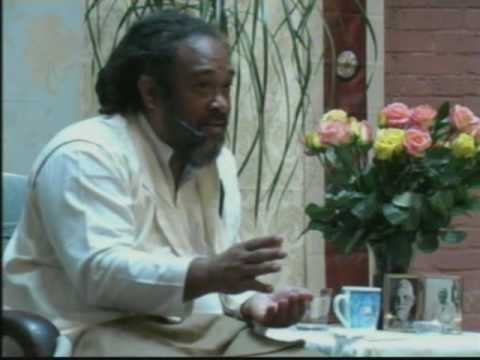 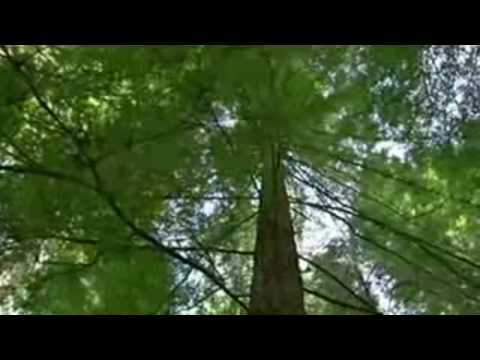 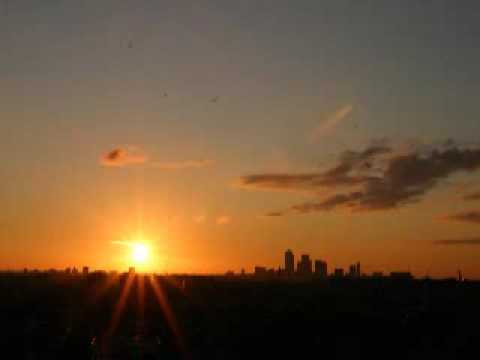 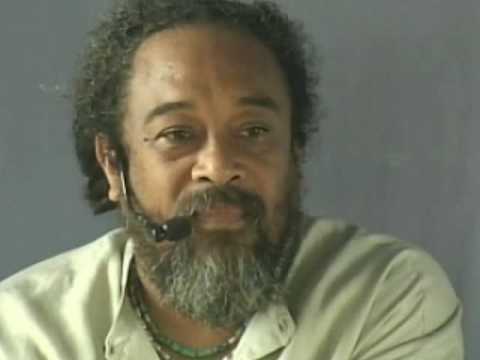 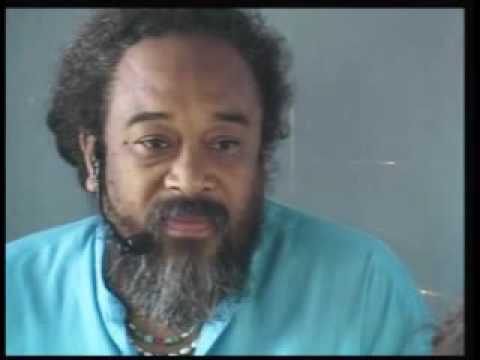 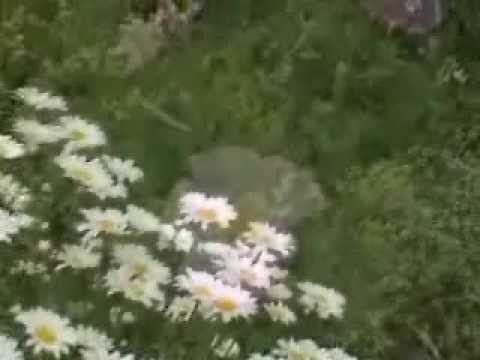 In 6 minutes Mooji makes us realize the meaning of Grace.